The journey to healthy lifestyle continues with more and more people going to that direction. In two weeks, I was able to attend health related events which tackles about wellness and preventive medicine. First is the Fit Filipino Movement, a call that challenges the Philippines to lose 1 million lbs. The other one is a wellness center I recently visited called LifeScience. Let's talk about them one by one. 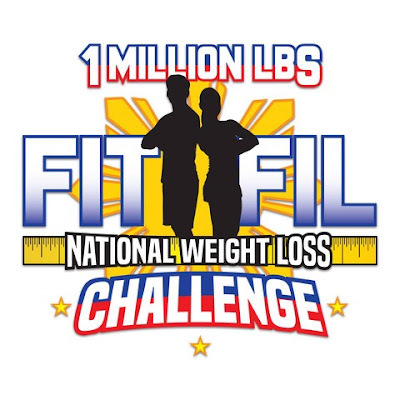 Premier wellness and lifestyle coaches, Jim and Toni Saret, challenge the nation to fight the battle of the bulge this 2017 in the Fit Filipino (FitFil) 1 Million Lbs. National Weight Loss Challenge. FitFil is slated to be the biggest on-ground and online fitness campaign in the country. The program will run for six months and aims to encourage everyone to pledge and lose the pounds. Even before its official launch, medical associations, and public and private sectors have already answered the call and made their pledges. Individual, squads, corporations, and even cities are encouraged to join the cause toward a healthier and fitter lifestyle. Among the first organizations that pledged support is the Philippine Heart Association (PHA). “Prevention is still the best step to be in tip-top shape. Following PHA’s 52100 Health Lifestyle (which stands for five daily servings of fruits and vegetables, two hours of screen time, one hour of exercise daily, zero sugary sweets, and 0 smoking) is one way of supporting the Fit Filipino Challenge,” said PHA President Dr. Raul Lapitan. The Philippine Medical Association (PMA) is also taking on the challenge. “Obesity needs to be addressed. Proper nutrition and fitness can reverse that. 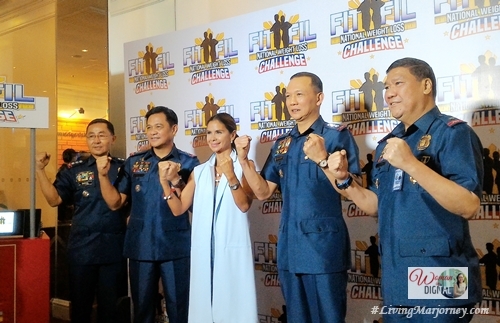 We encourage everyone to join the Fit Filipino Movement,” said PMA President Dr. Irineo Bernardo III. Let's support this campaign. Registration is free, it started last June 5 until December 5, 2017, at www.fitfil.ph. Interested participants can also visit select Robinsons Supermarket every Saturday to register and submit their official weight. 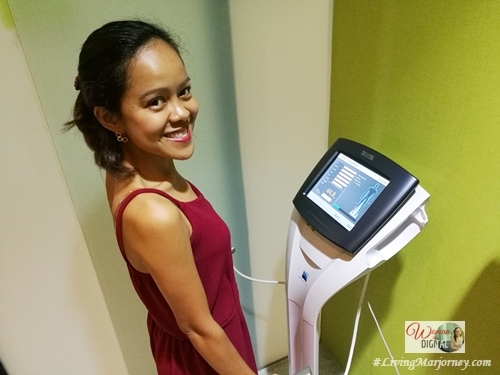 After their final weigh-in, participants can avail of a reward if they achieve their wellness goal. 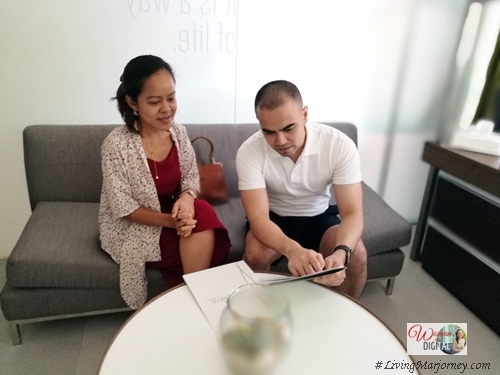 Sometime last year, I was invited to visit the LifeScience wellness center located in BGC but due to conflict of schedule, I missed it. Just recently, my friends from OCI group invited me to come and meet the team of LifeScience. LifeScience Center for Wellness and Preventive Medicine is an integrative facility that offers advance systems based diagnostics. They have this program-based center that practices a science-based approach called Functional Medicine. They treat patients/clients based on specific health goals with medically advanced treatments and testings depending on the patient's need. 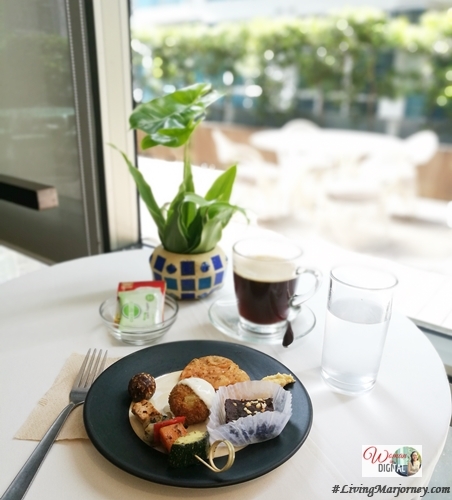 Just few of the many services they offer is the Core Nutrition Program, it's a 3-month program that measures the effect of certain food on your body and maximizes the impact of food and supplements to help boost your energy and address specific symptoms or health problems such as insomnia, headache, and fatigue. LifeScience also has a program called "Reverse Chronic Disease Program". It's a 6-month program for people suffering from diabetes, high cholesterol, asthma and other medical cases. The center offered to test my Body Composition Analysis. I'm happy with the result because it's within the normal units except for the muscle mass which I have to work on. My metabolic age reveals 10 years younger than my age. I asked the physical therapist why it renders a good result even if I have a low muscle mass. How did it happened? I did not told him I was doing a regular cardio workout until he said it was one of the reasons for the low metabolic age. As for the body mass, I was advised to do progressive, resistive regular exercise to achieve this goal. It should be 30-45 minutes, three times a week for 3-6 weeks, moderate exercise or workout. You see achieving a healthy lifestyle and prevention of illnesses are more not impossible with the help of people around us. People just need to have self-discipline and perseverance. Have you joined the Fit Filipino Movement? How about calling LifeScience to talk to one of their healthcare providers?